Do you need stamps? Need to ship a package or mail a few letters? Then do it while you wait for your prescription or shop for other conveniences. 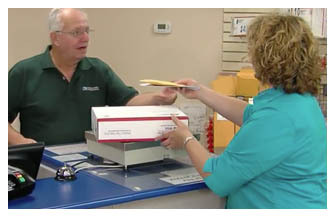 Both the Chestnut Avenue and Hollidaysburg locations include a full service post-office making your life easier.